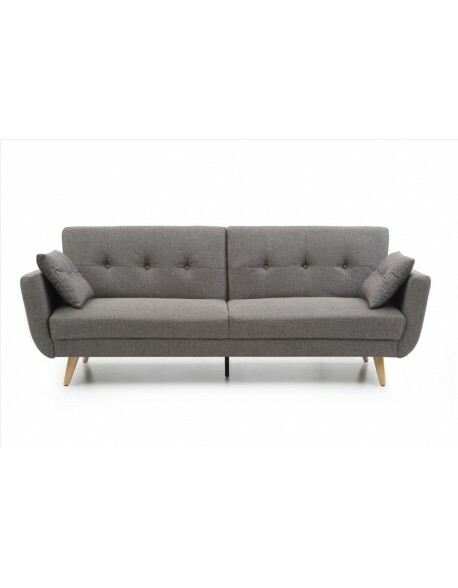 The Domo Clic-Clac sofa bed is constructed with a sturdy metal seating / sleeping frame featuring laminate wood 'sprung' slatting for softer comfort fitted to an upholstered wood storage base. 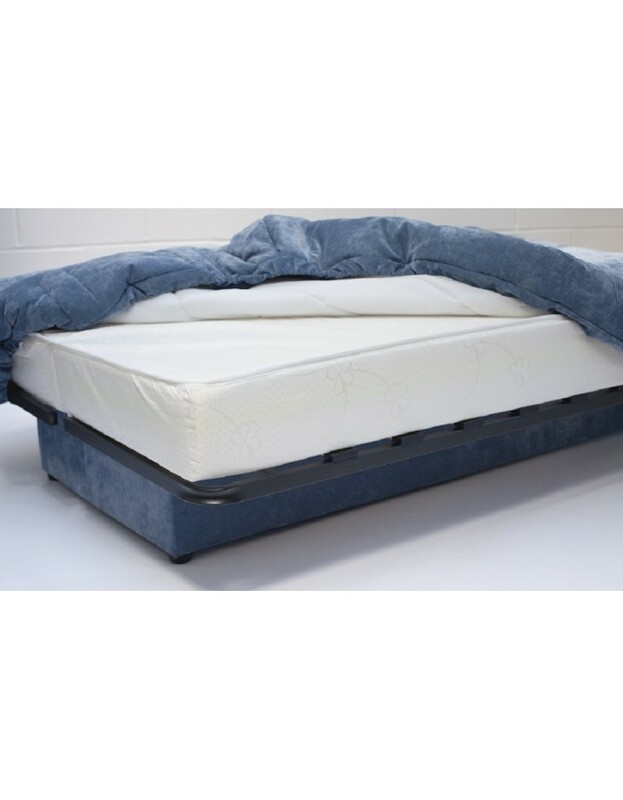 There is then a choice of durable Reflex Foam mattresses to suit your requirements and the Clic-Clac is then finished with a removable cover in a choice of soft-touch or weave fabrics. We have used this type of sofabed mechanism for 15 years plus and it is very easy to convert from a sofa to a bed, and back again, and is very reliable for regular use, as it converts from the front it makes a great choice when space is restricted. 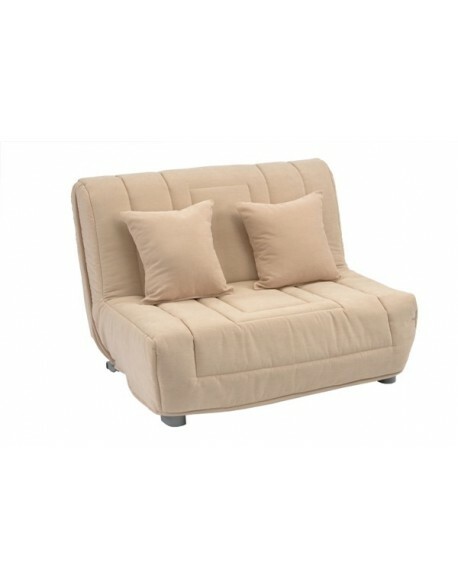 Delivery - The Clic-Clac is delivered in an straightforward self assembly form for ease of delivery and placement in your home. 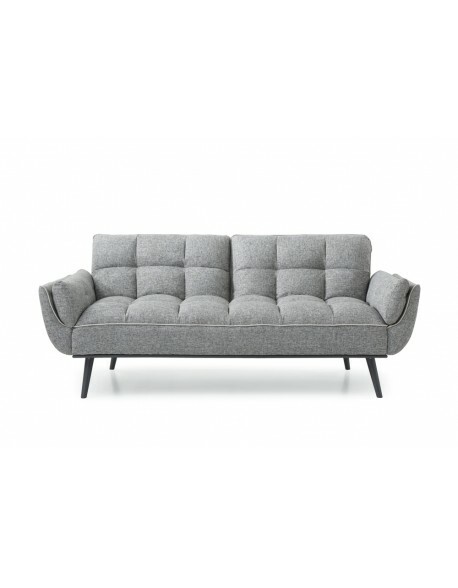 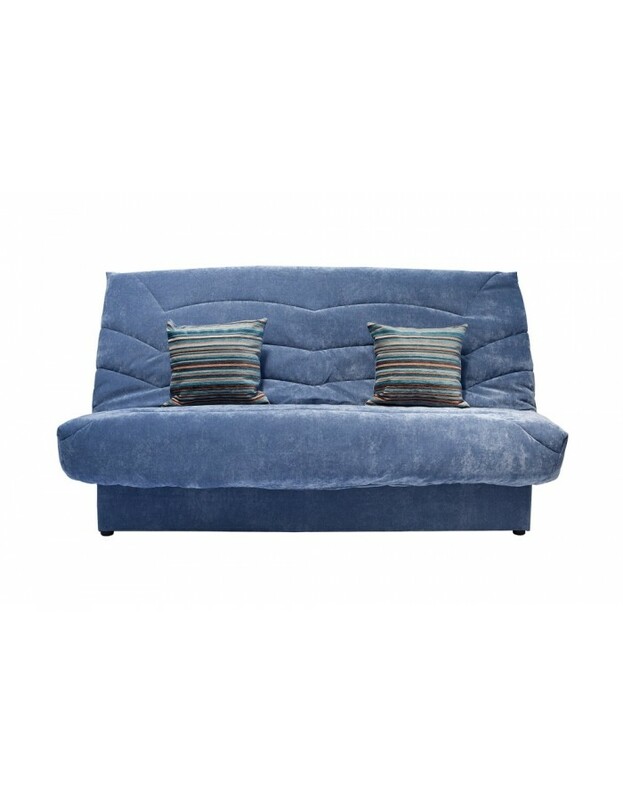 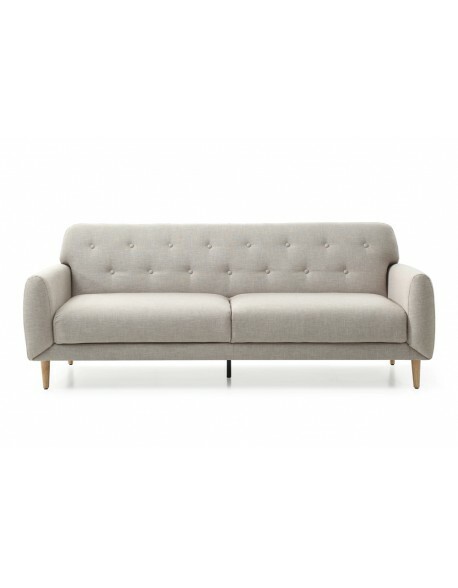 The Domo Clic-Clac Sofabed is available in a choice of fabrics just Click here to view and comes complete with two square scatter cushions. 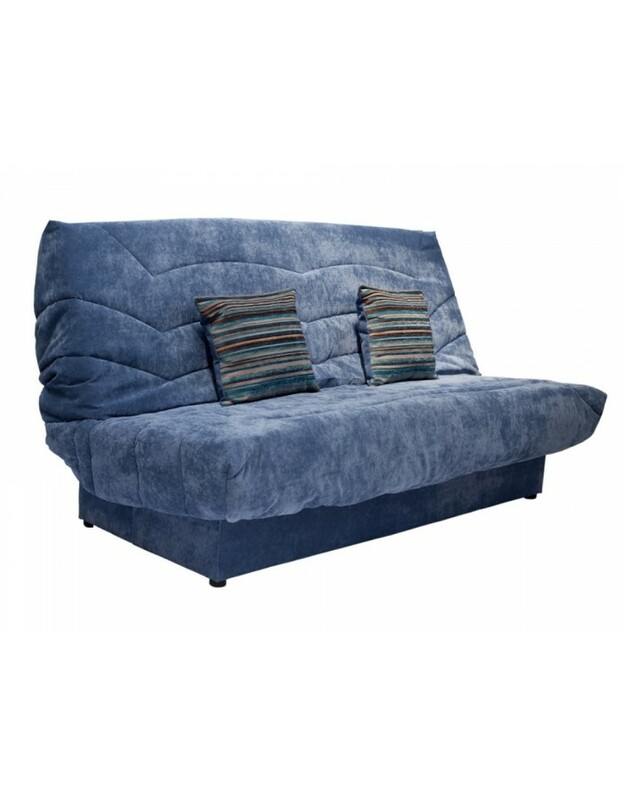 Delivered flatpacked? 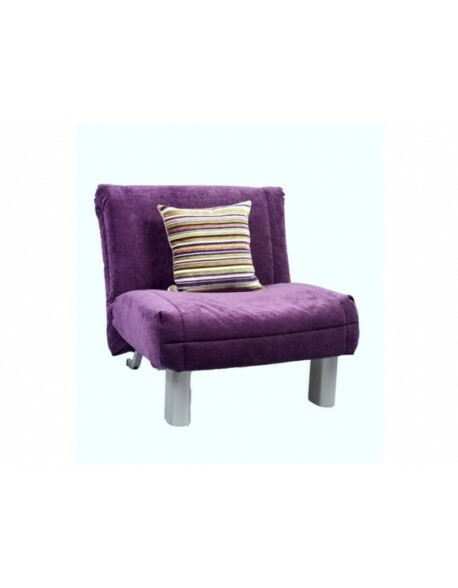 Semi flat-packed to fit easily up your stairs if necessary, simple assembly of back and seat plus fitting of cover, allow around 1 hour maximum for unpacking and assembly. 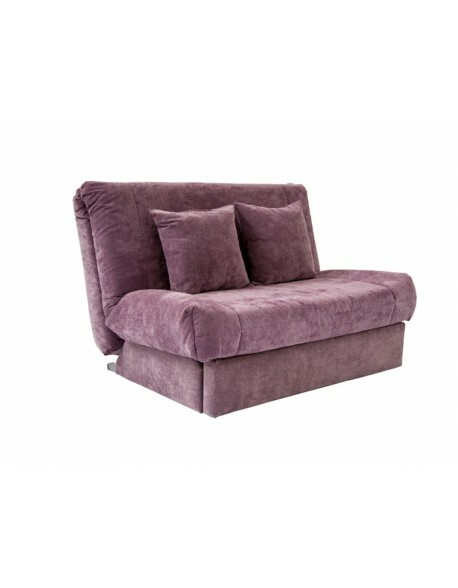 Recommended Use As a regular or guest use sofa / sofa bed.